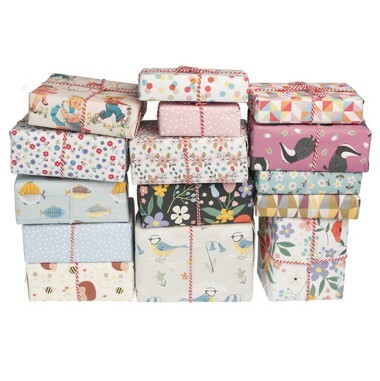 When buying a present you may want to consider selecting our gift wrapping service. If you need a specific item gift wrapped and you have ordered multiple items, please let us know which item you require gift wrapping by sending us a message in the below box. 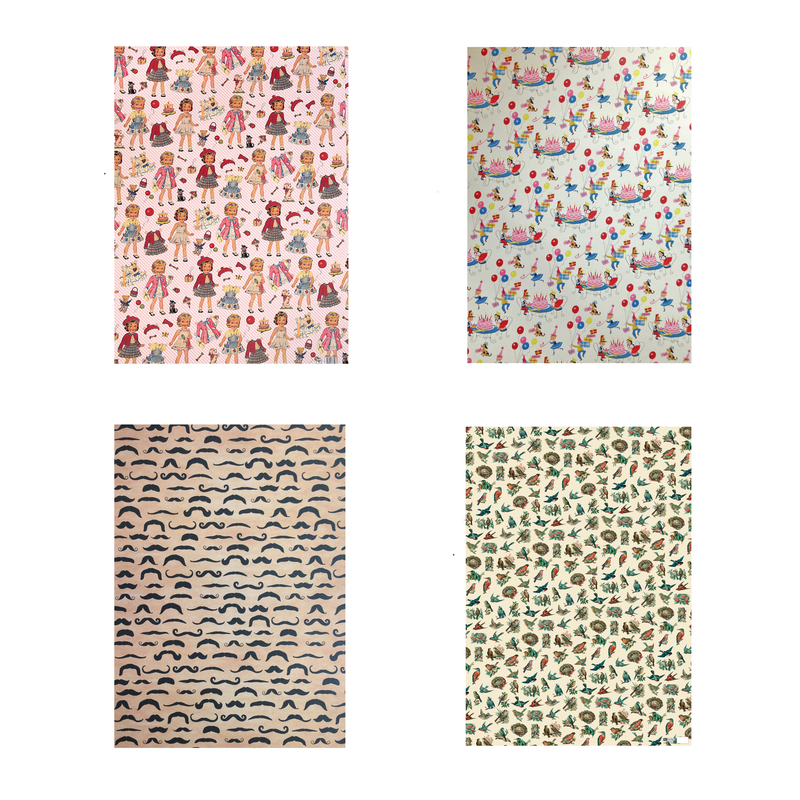 Please select one of the designs of our gift wrapping paper available. 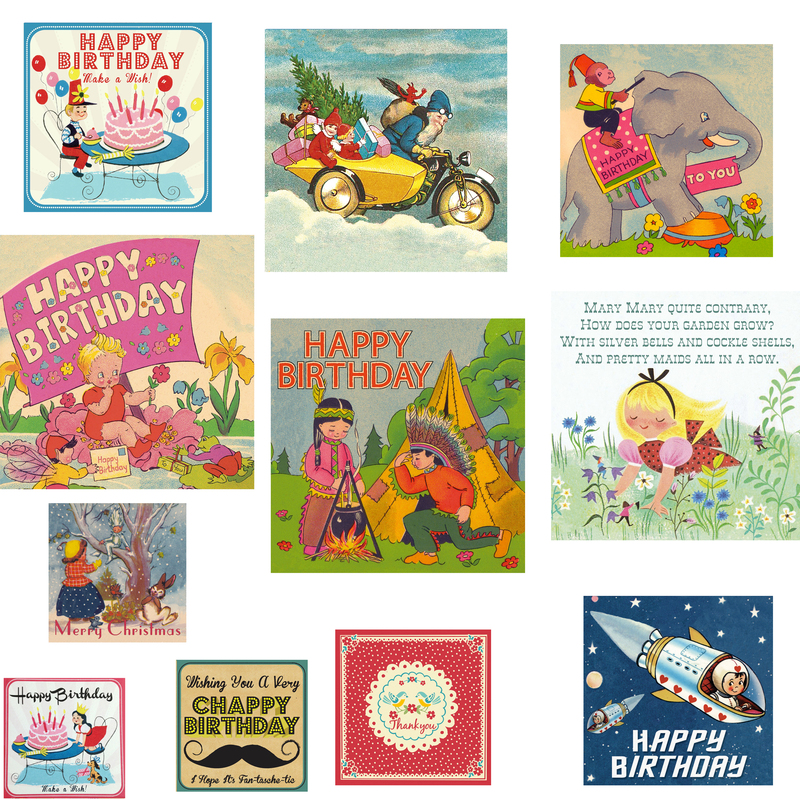 And then select one of our cards, of which we can write a personalized message by entering the details below. 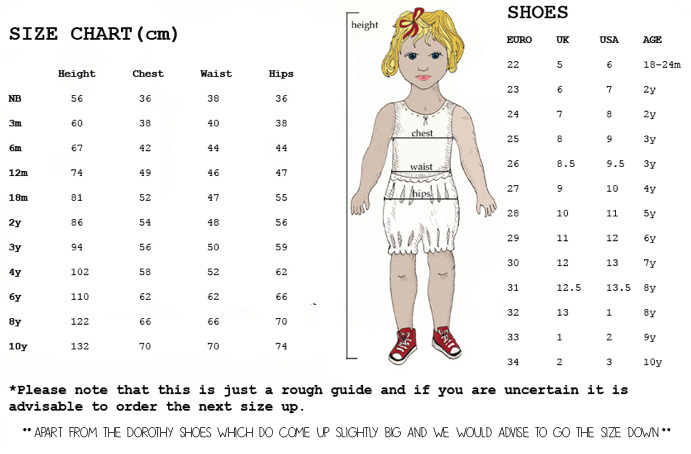 Lastly we will package it up and tie it with ribbon- almost as though it were done by you!